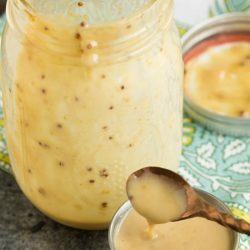 Spicy Sweet Kickin Mayonnaise recipe is similar to the creamy honey mustard sauce but is bursting with a kick. 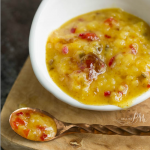 This savory sauce has the perfect balance of flavor from slightly sweet to spicy heat. 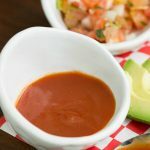 When it comes to sandwiches and burgers, a few simple changes and additions of toppings and sauces makes the entire burger a different experience. That’s why I like to experiment with different ingredients and come up with fun new sauces. 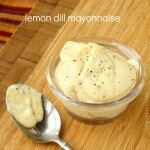 Spicy Sweet Kickin Mayonnaise is spicy, tangy with a nice zing. 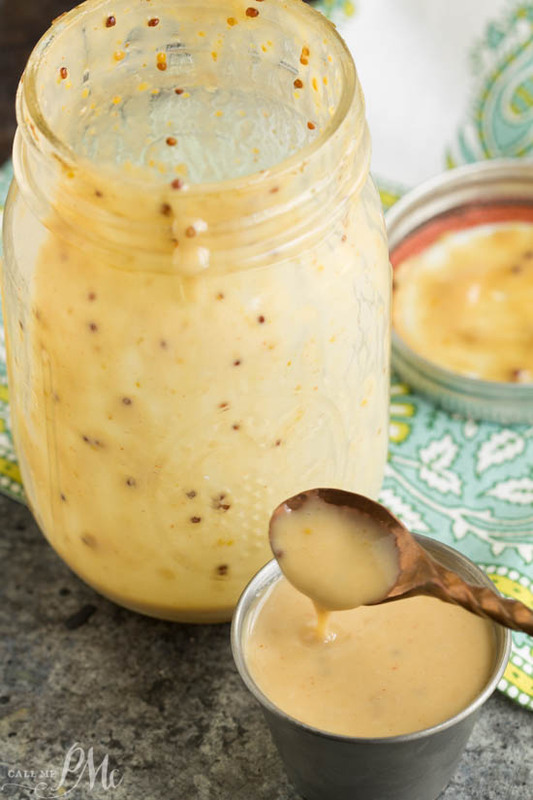 It’s great on burgers, wraps, and sandwiches, but also on salads. 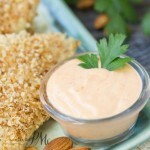 And, do you know what, I also love to dip plain, salty, crunchy chips in the lovely sauce! 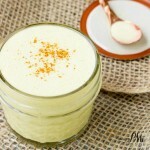 It’s super easy to make with a delicious kick! Give it a try today! You may enjoy it on my Caribbean Teriyaki Burger. You may also find this burger press handy. 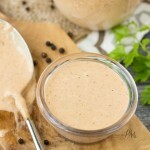 Spicy Sweet Kickin Mayonnaise recipe is similar to creamy honey mustard sauce but is bursting with a kick. 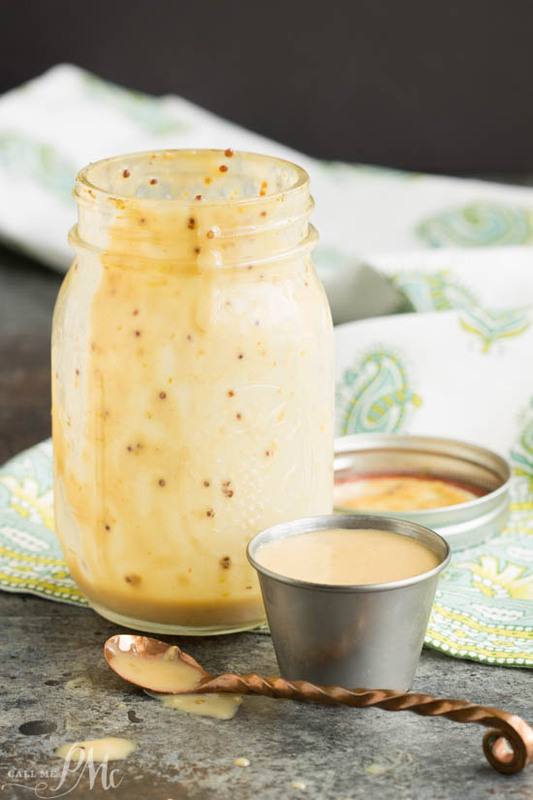 This savory sauce has the perfect balance of flavor from slightly sweet to spicy heat. Will keep one week in the refrigerator. I sent this recipe link to my daughter-in-law down in Tallahassee, FL and she made it up and made the Caribbean Teriyaki Burger to use it on…she absolutely RAVED about both the Burger and the sauce! I haven’t tried it yet, but will – come summer!